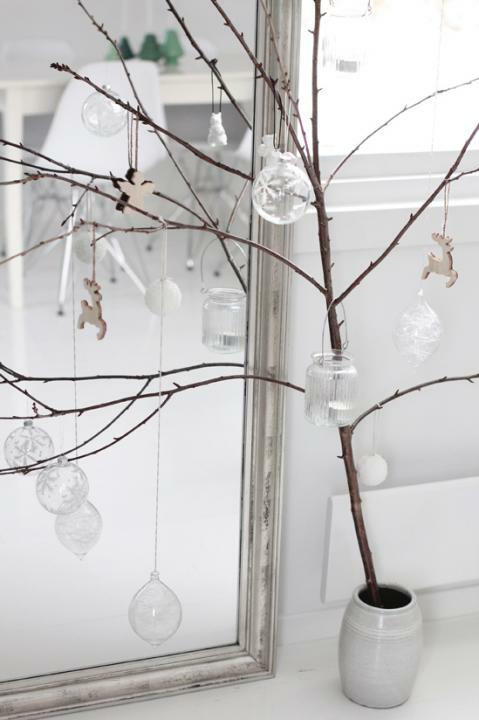 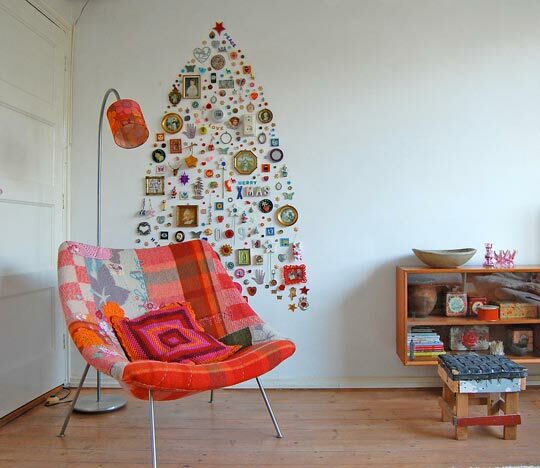 A while back we showed you how you can completely change your christmas decor with an alternative christmas tree. 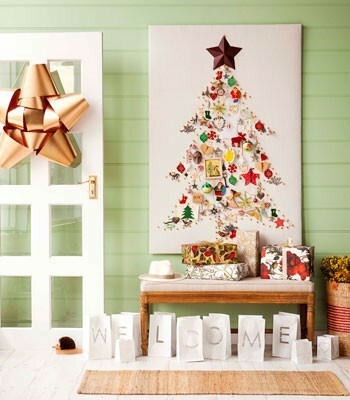 We’re ready to show you some more interesting ideas showing how you can do that. 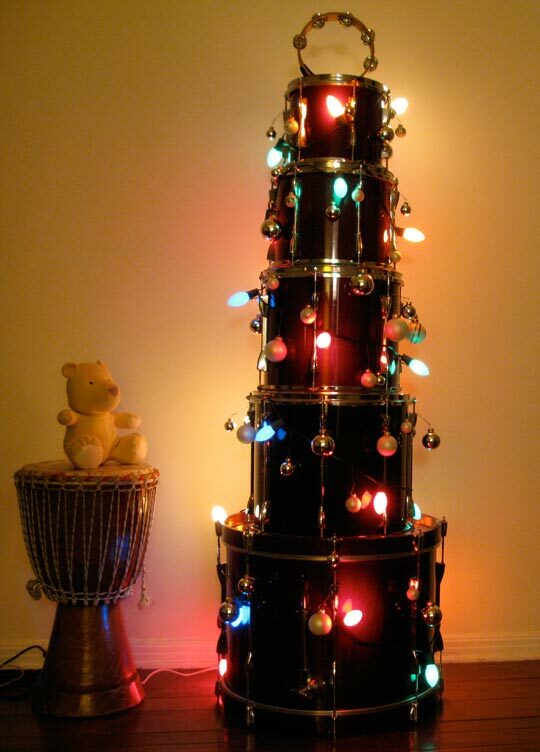 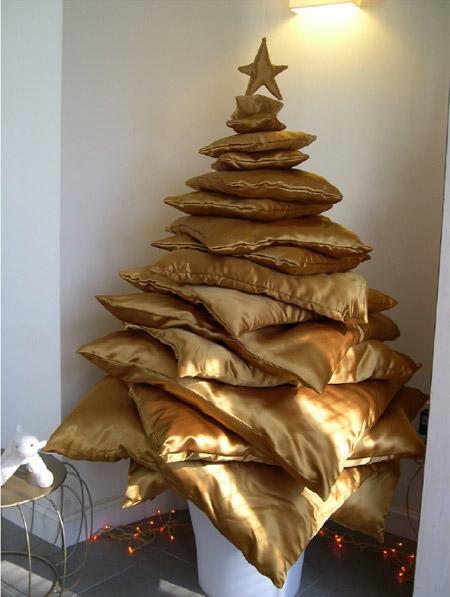 You can have different reasons to use an alternative christmas tree. 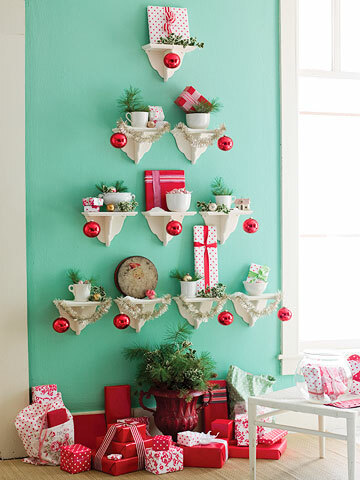 That could be as lack of space for a natural one as the wish to make your decor unusual. 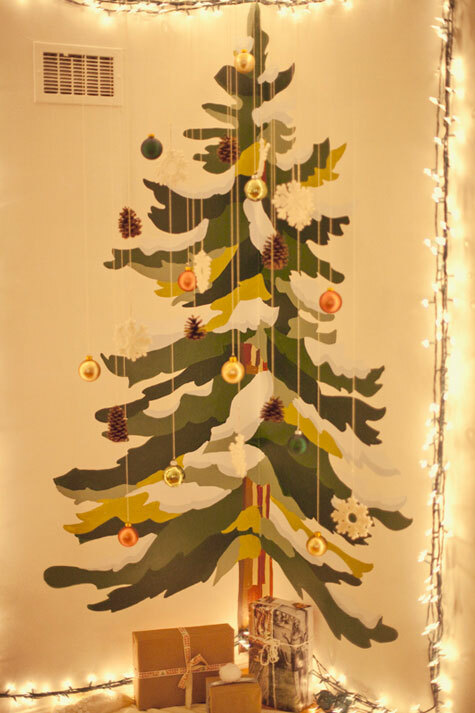 In any way you won’t lose christmas spirit with any of such trees. 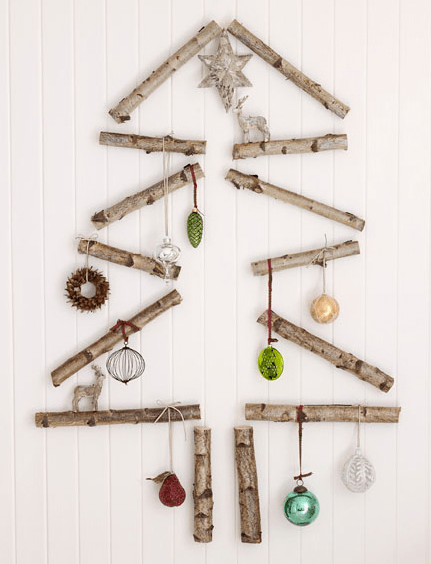 Most of them you can even make by yourself. 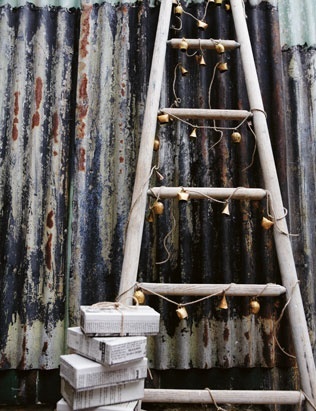 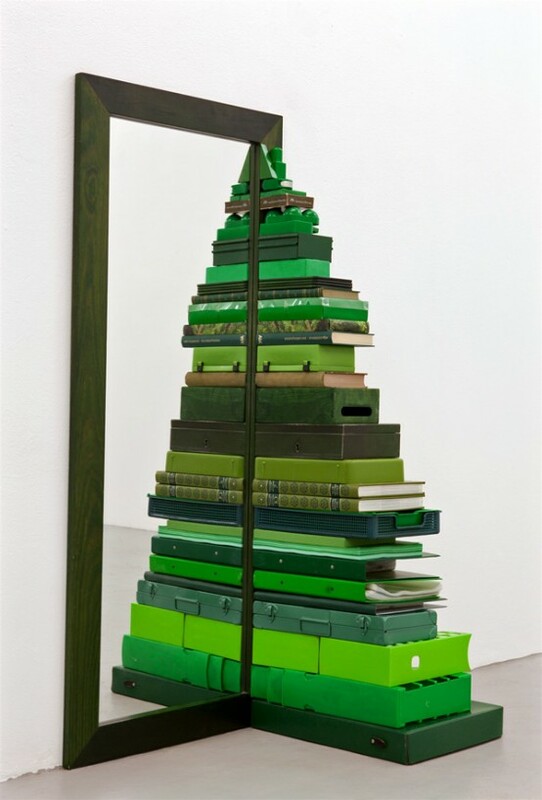 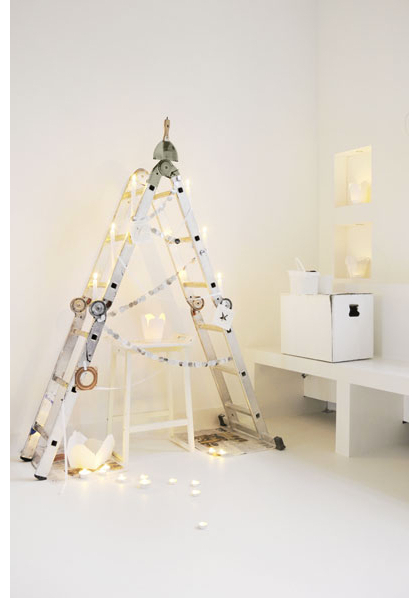 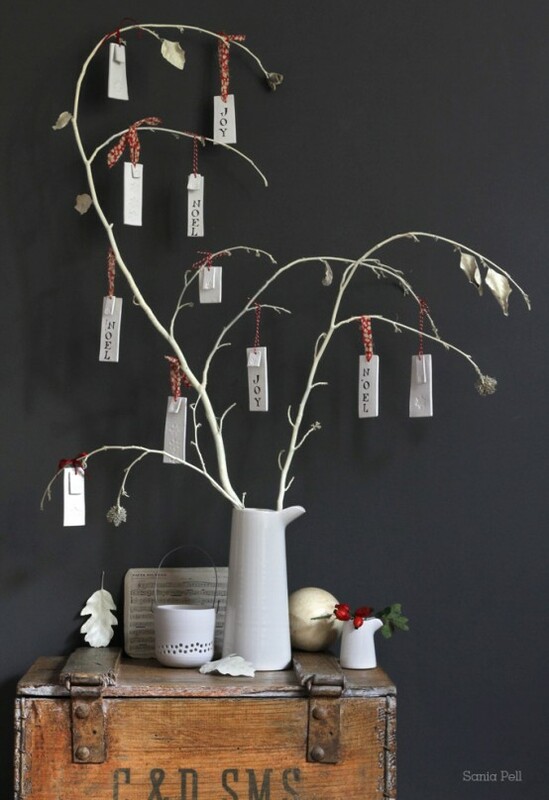 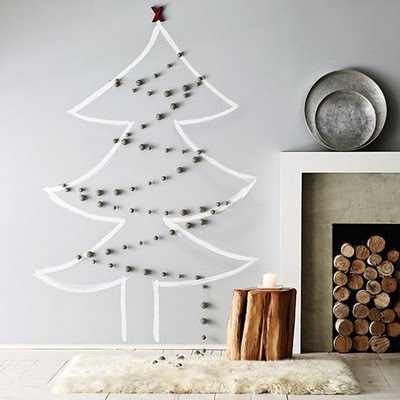 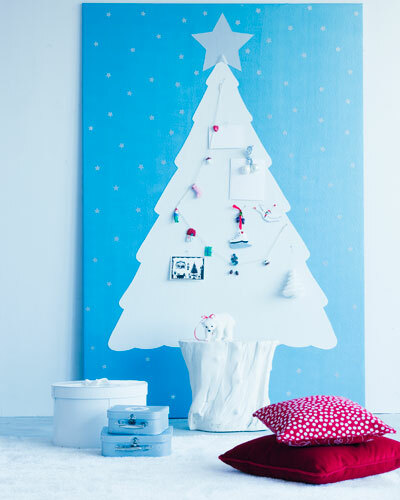 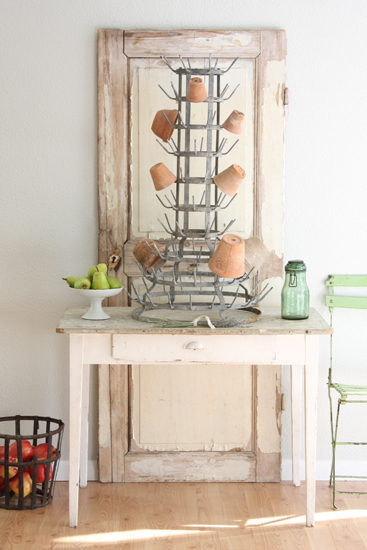 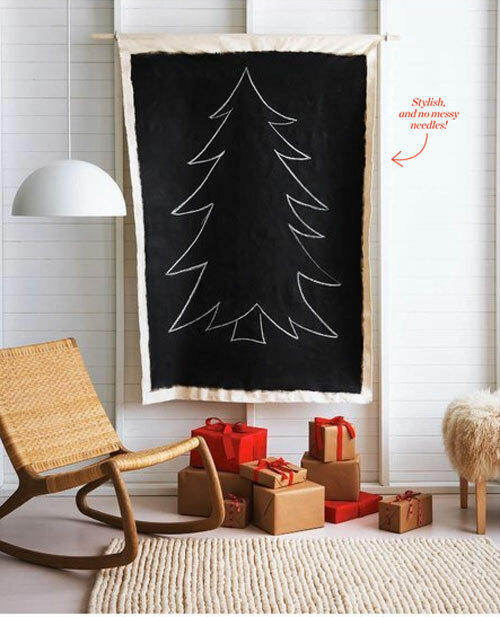 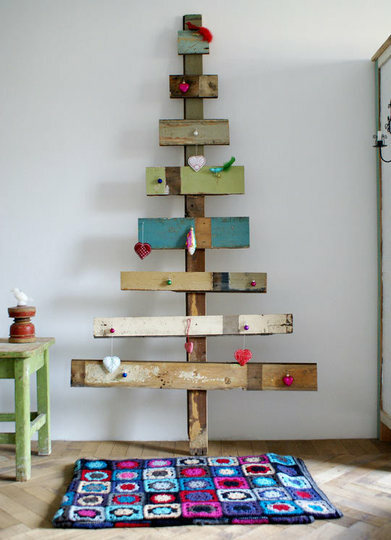 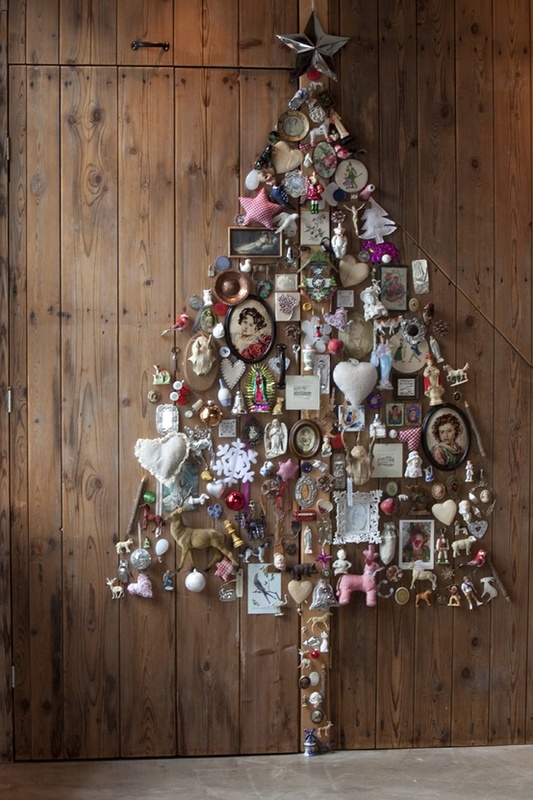 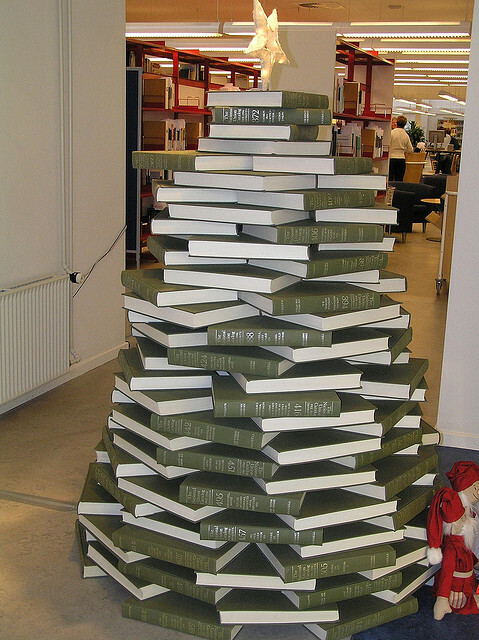 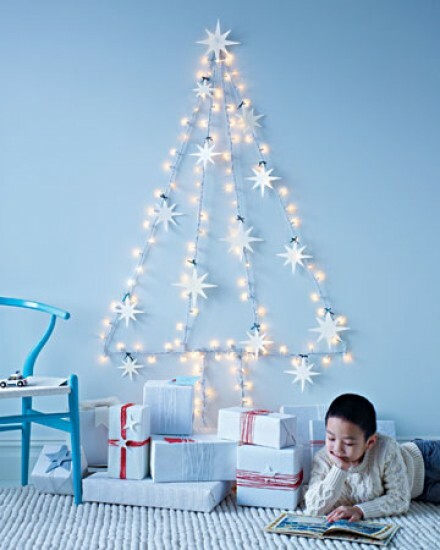 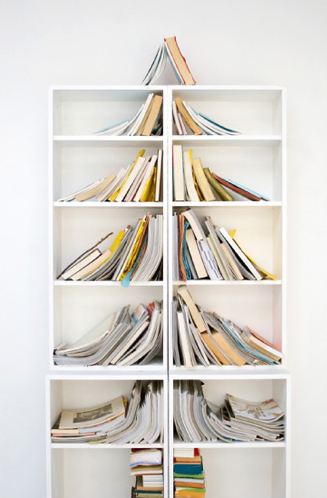 And if you’re really interested here are some awesome DIY christmas tree alternatives.